As we have opened up xAllegiancex to the Xbox side of the Destiny community we have had 5 of our Administrators from the PS4 transfer over to the Xbox side to help the Build. Good on ya! Thanks for stepping up. Congrats! So great to see the XB1 side get built out! 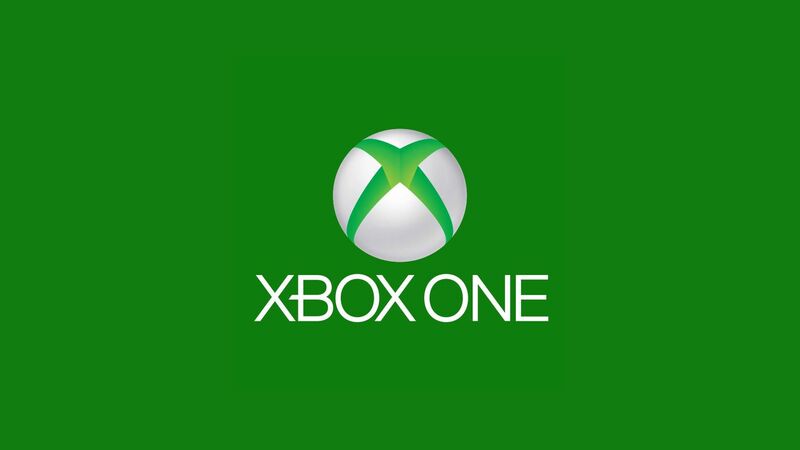 Congrats, as a new member I really look forward to working together to build an awesome experience for xbox one Destiny players here at xAllegiancex. Let me know what I can do to help. Congrats and Welcome to the Greatest Clan on Earth ^_^! Congrats man. Welcome to the team. Our Xbox division is off on a fast track. M0ls0n Canadian · Thank you!